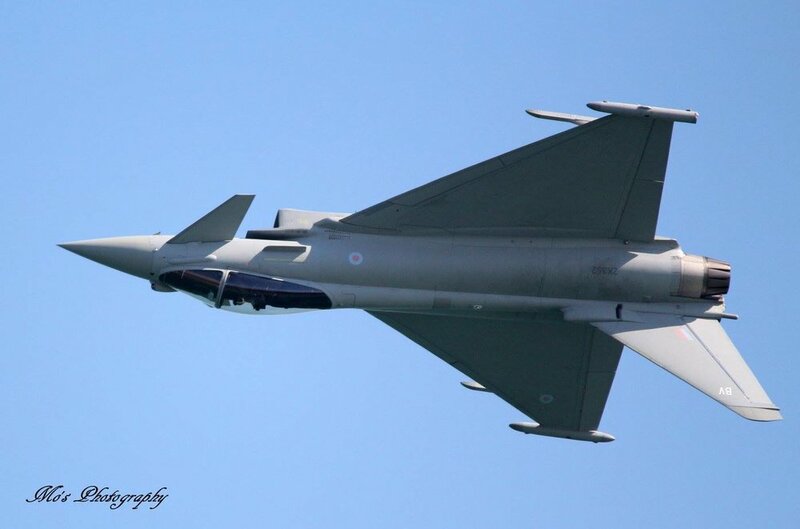 Attracting crowds of over 700,000+, Eastbourne’s International Airshow boasts a 2 mile flying display line and features the very best in military and civilian aviation display teams including the much loved RAF Red Arrows. 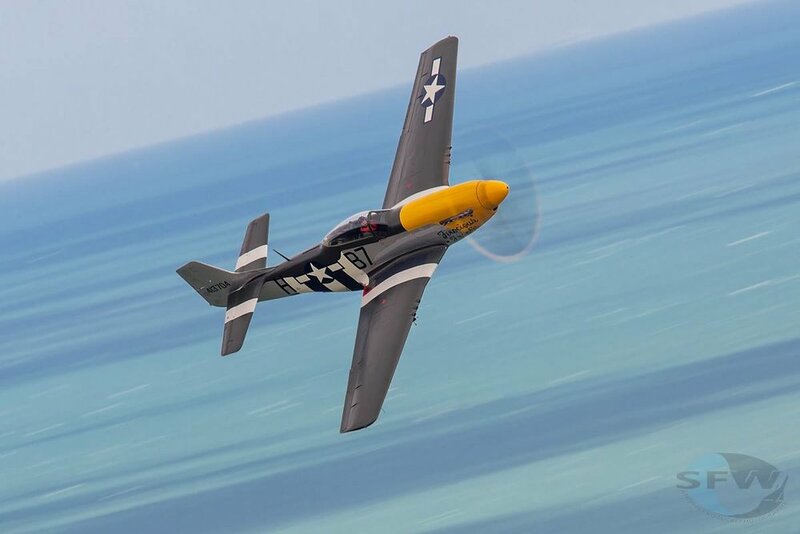 The world famous aerobatic team are set to return for three days of displays at Airbourne. Early flying announcements also include the Typhoon and Battle of Britain Memorial Flight. More announcements to follow soon.